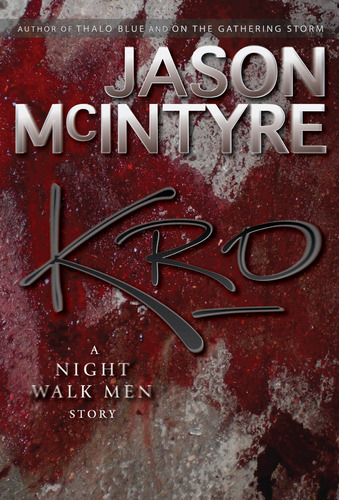 Companion Story to the Night Walk Men Saga! 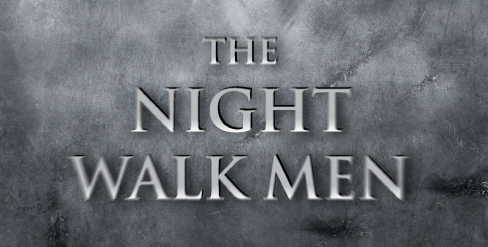 No one knows who the Night Walk Men really are. They are unseen, unknown. Kro is an all-new story straight from the timeline of the forthcoming novel, The Devil's Right Hand and introduces a character sure to become a favourite within The Night Walk Men universe. Protege in a burgeoning drug empire, James Wong is left for dead on a wet Vancouver street. He unburdens himself before the end and begins to accept that his hopes and dreams will never be realized. 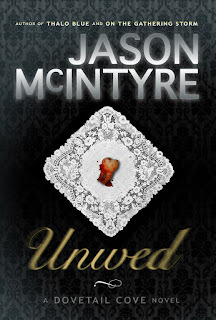 He's either going to get out of this dangerous line of work in a body bag or he's going to have a run-in with a saving angel who has "black hair down past her shoulder in a long flat dagger, hiding her eyes." Oh, and one more thing. 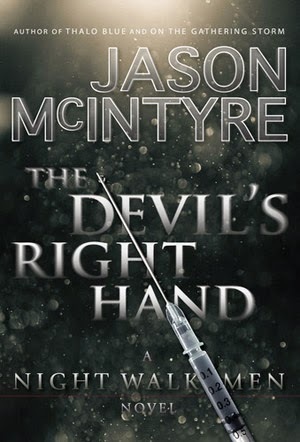 Right now, Kro is featuring an exclusive, never-before-seen excerpt from the first chapter of The Devil's Right Hand. 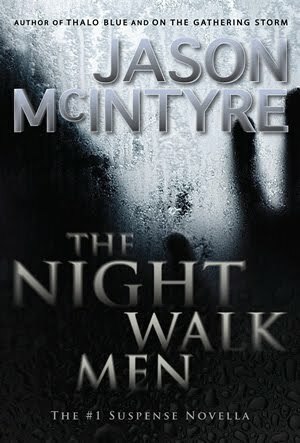 Can't wait to learn more about the Night Walk Men universe? Get Kro and enjoy two blasts of intrigue from this unique world. Free book? I'm on my way to buy it. Hmm, I have Thalo Blue on my Kindle. I think I have Gathering Storm also. I know I have at least three of your books. Shame on me, I haven't gotten around to reading them. 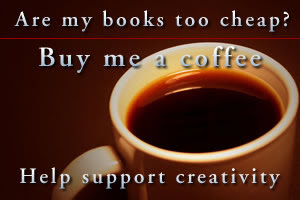 Perhaps Klo will give me incentive. I like the concept of The Night Walk Men. Sounds like my kind of series. Cannot wait to see the new book! you are killing me! Yeah, Kimba, Kro is going to kick some serious @$$. I think readers will be surprised and excited about how she is involved in the big story I'm telling. As always I'm glad you're along for the ride! Honestly, Morgan, it's comments like yours that keep me writing! Thanks, as always, for stopping in and checking things out.